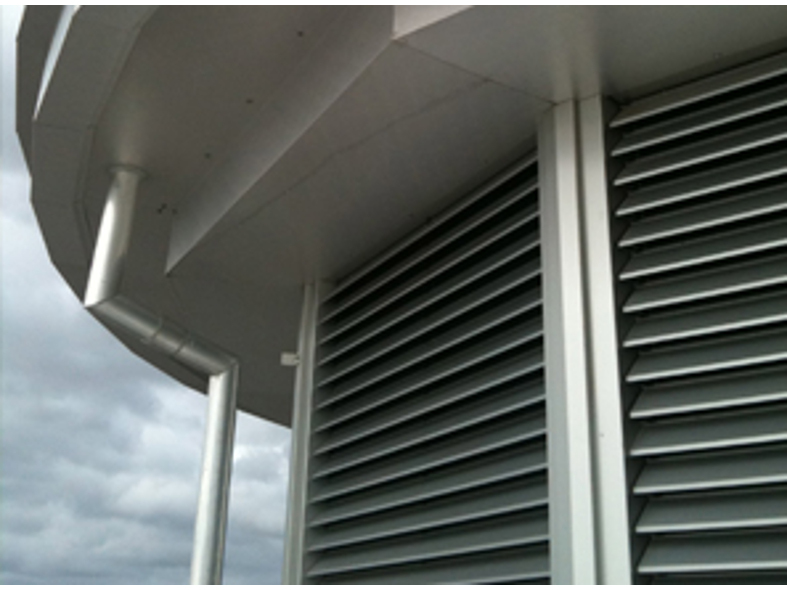 The system comprises • louvre profiles • corner trims • weather baffles • bird and vermin guards • acoustic units for sound attenuation • actuation & opening systems • and other integrated components. 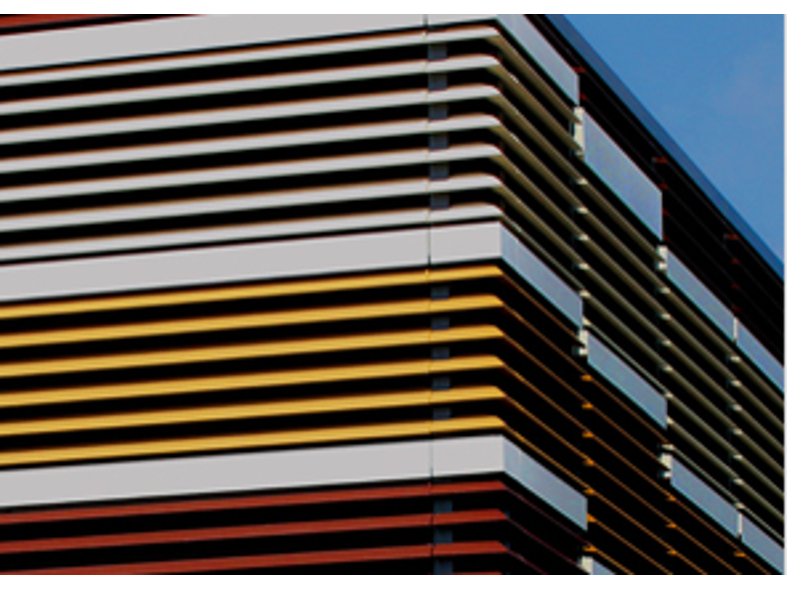 In addition to our own range of System 75 louvre ventilators, we are now able to offer UK customers the Innivate range of high performance double or triple bank louvres in a variety of configurations. Innivate products offer an excellent combination of high performance and outstanding aesthetics.